I’m a blonde girl by my DNA, although you wouldn’t know that if I let my hair grow out for a solid 2 months. I started going gray when I was 30 years old. Literally – 30 years old. The best “defense” for gray hair is to go blonde. The blonde hides the grays for a good amount of time. Since I love me some blonde and the different shades of blonde that are out there, this is fine for me! I’ve been experimenting with different shades of blonde for years and years. There are so many different ones to have some fun with and I’m thrilled to share some with you! My good friend Leah owns a salon in Providence called LaLaLuxe! She’s always shares the gorgeous creations that her and her team come up with on their Instgram! 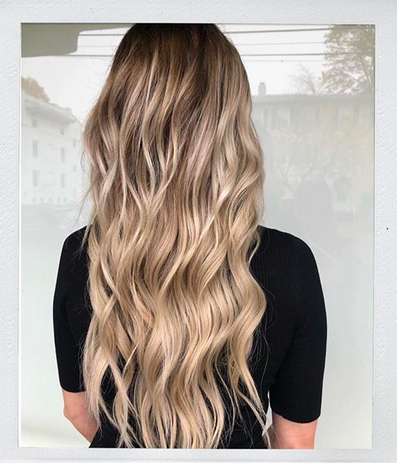 I screenshot all the different shades of blonde that they showcase for some hair inspo for myself! 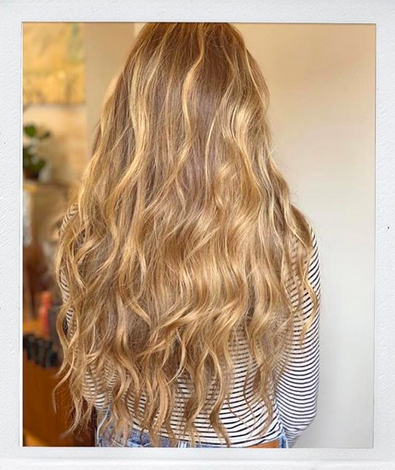 I love seeing the various ways that you can easily add in some blonde – even if just to do it once to see how you feel and if you like it! I’m thrilled to share some of Leah’s work (with her permission!) 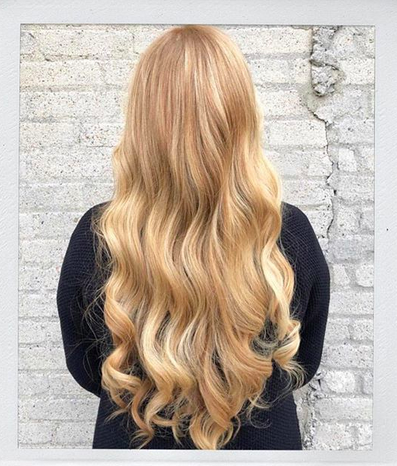 and give you some hair inspiration on the different shades of blonde magic! Have some fun with these shades! And follow her over on @LaLaLuxeSalon IG! What I did was isolate some completely different looks. Blondes can have a lot of fun by going really light or really dark or just in between. I’ve done all of the various shades throughout the years. What seems to work best for me is trying them out and seeing what one makes me feel the most ME. As much as I wish I could try some darker shades, with my grays growing in so quickly, I just can’t! 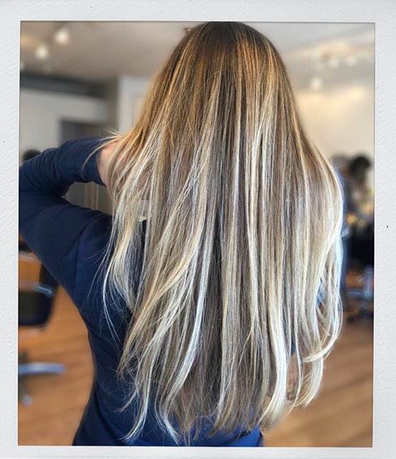 So… light blonde for me it is, but I know it’s not the case for everyone! 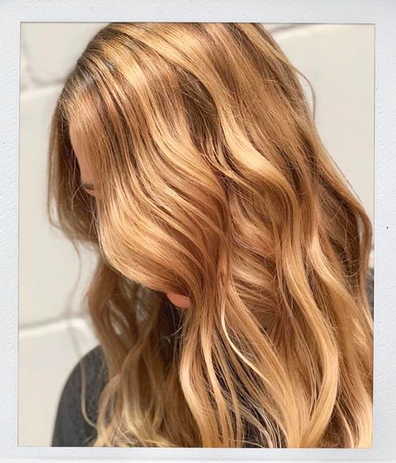 Hopefully these gave you some hair inspo for our next salon visit. 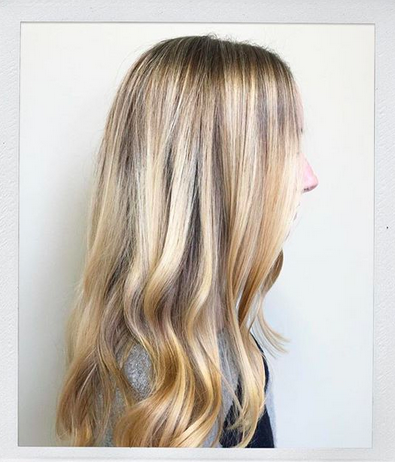 I always think that everyone in their life shoudl try blonde hair at LEAST once! Why not?? 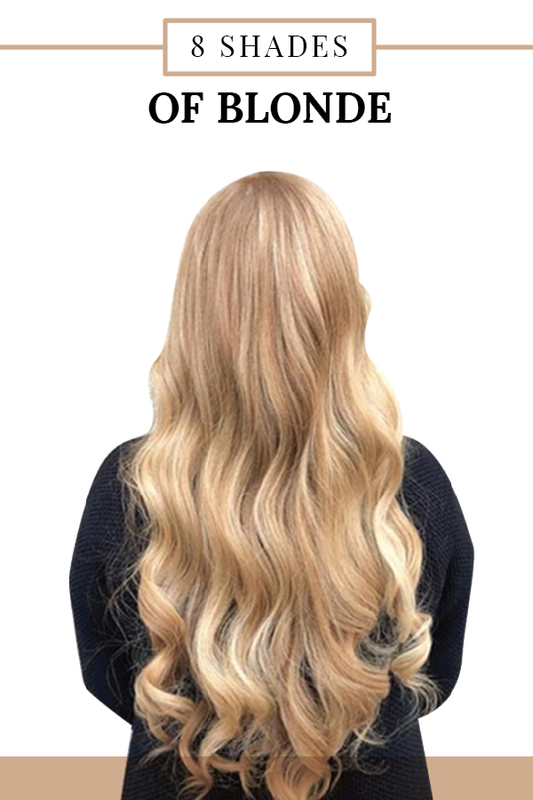 Have some fun with the colors and really see what it feels like to be a blonde bombshell! I don’t have any other choice (rather than just letting my grays go wild!). 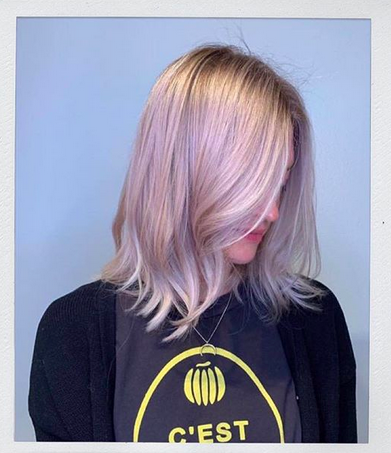 Additional ——> Perfect Blonde Hair Shades. 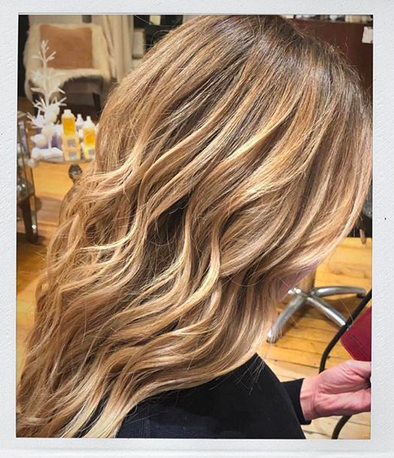 Thank you to Leah at LaLaLuxe Salon for letting me share her magic!